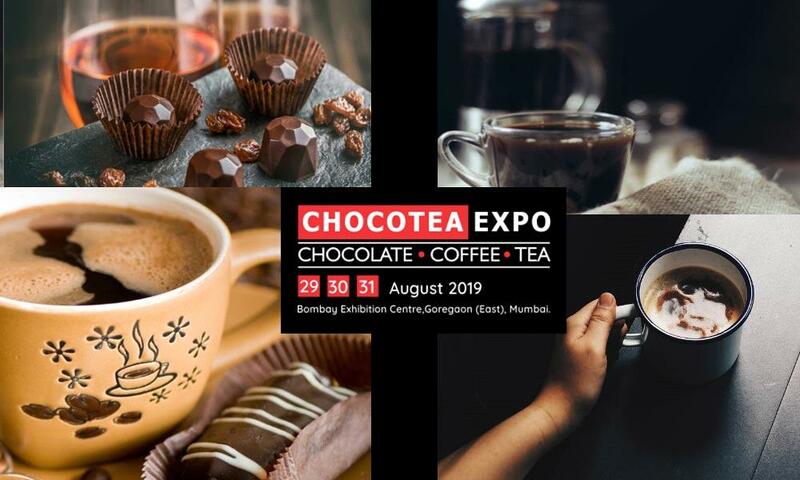 Chocotea Expo 2019 will live from 29th to 31st August 2019 at Bombay Exhibition Centre, Mumbai. India’s awaited Chocolate Tea & Coffee Expo will live at Mumbai Exhibition centre which is specially curated by Radiaant Expositions Ltd. This is a unique show to showcase the events from the chocolate, coffee and tea industry. Don’t miss the chance to meet India and Asian market demands for premium chocolate, Tea & Coffee.This event will also feature exhibition, conference program, and tea masters. Its first time Chocolate, coffee and tea come together under a single roof. Don’t be hesitate, you can share your thoughts at 9819389637 or at info@radiaant.in.